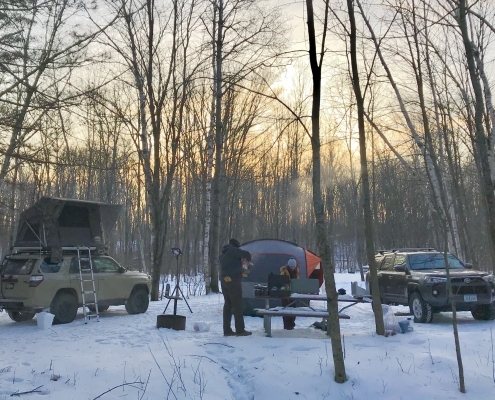 Three cool things for winter camping seemed like the appropriate way to wrap up my first week back from my overland journey to Lake Superior last week. 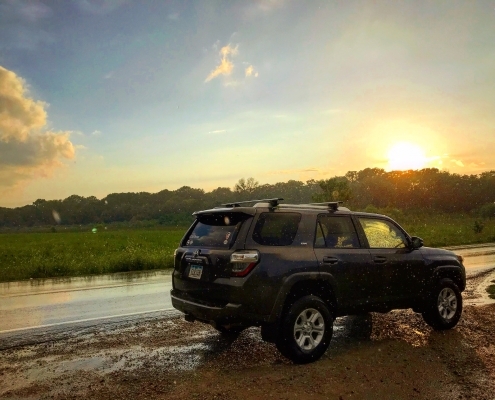 I thought it was appropriate to share this video for this weeks Wednesday Wanderlust. 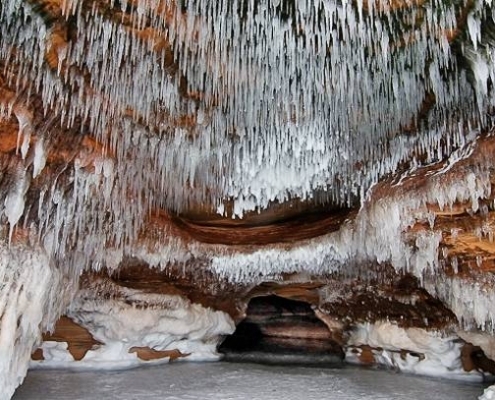 It’s about of the experience of visiting the ice caves in Apostle Islands National Park. Like many others I tried to see them last week but were not able to walk out on Lake Superior to see them. 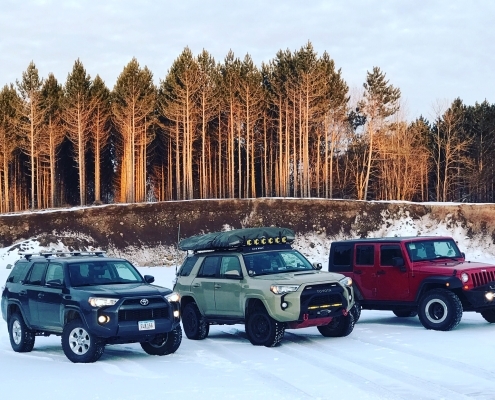 Running the Trans Wisconsin Adventure Trail in January may seem like a bad idea to many people but I recently set out to run the Northern portion of the trail from Black River Falls up to Bayfield, WI with the intention of experiencing the land in a new season. I was joined by @overlandiowa and @seven_slot_overland. For the ninety ninth installment in our ongoing interview series here at Dirt Orcas, we are very pleased to share the story of The Longneckers. 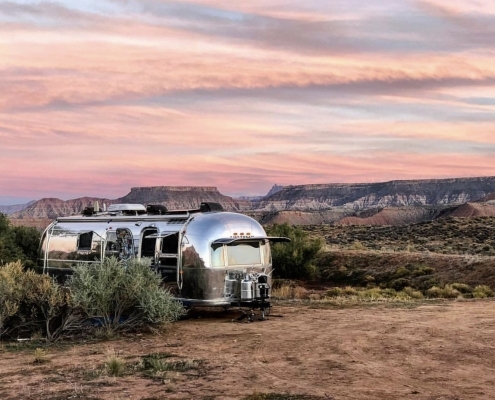 A family of six living and traveling full time in their Airstream. You may know them as @TinyShinyHome. We had a fantastic year of growth and experiences here at Dirt Orcas. I thought it would be appropriate to give thanks to all those who have helped make it a fabulous year and also recap some of the events that made this year so special. 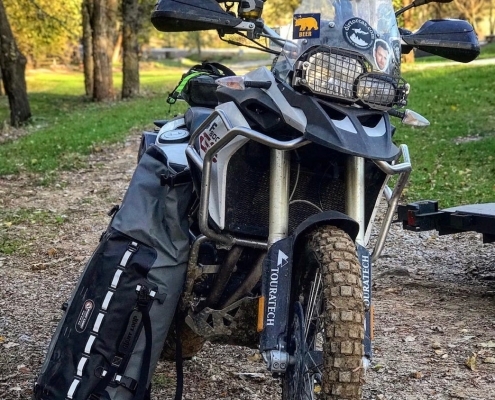 The full Dirt Orcas review of the Giant Loop Tillamook Dry Bag is finally here. I have been holding off on releasing it for some time because I have been so pleased with the product that I wanted present it to you as my favorite piece of gear for 2018!